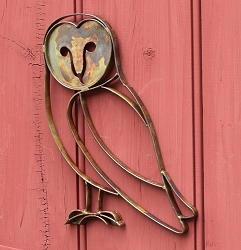 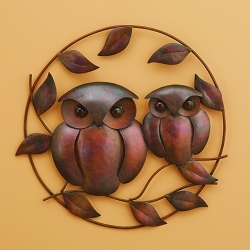 Our beautiful Flamed Copper Metal Owl Duo Ornament is perfect for hanging from a tree branch or shepherd's hook and will move in a gentle breeze. 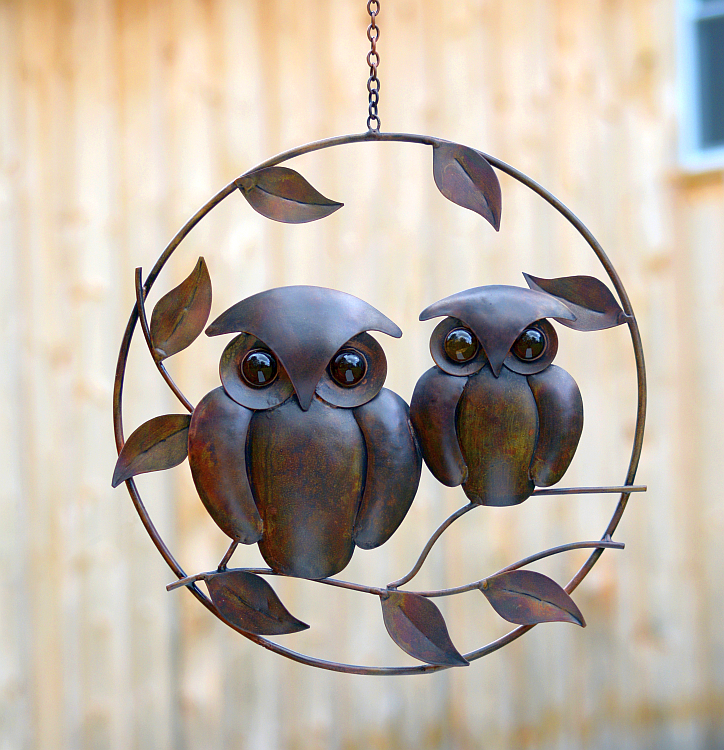 Can be used for indoor or outdoor decoration. 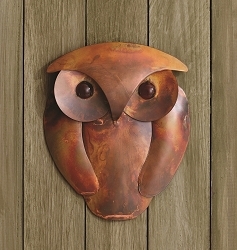 Weather resistant flamed copper finish. 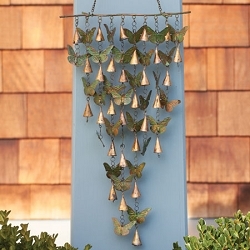 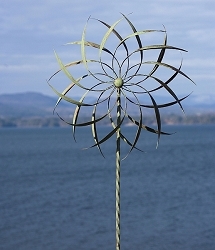 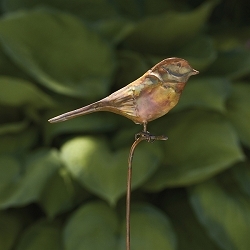 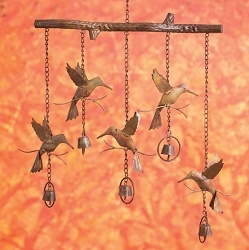 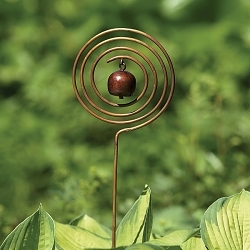 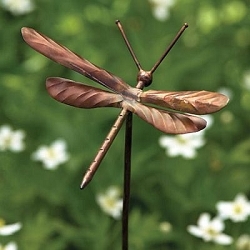 Looks absolutely stunning displayed outdoors or as a decorative accent piece indoors. 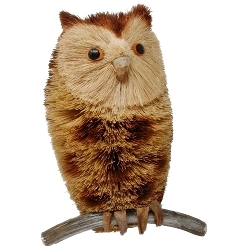 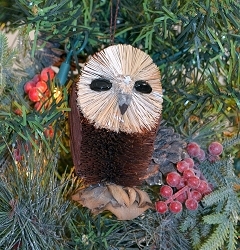 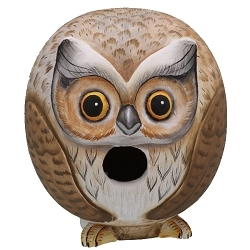 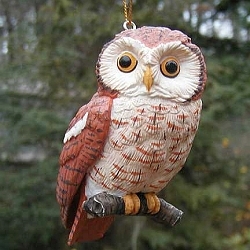 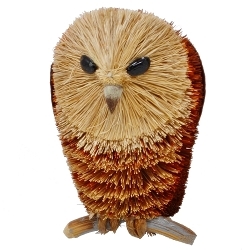 Makes a wonderful gift for the owl lover!